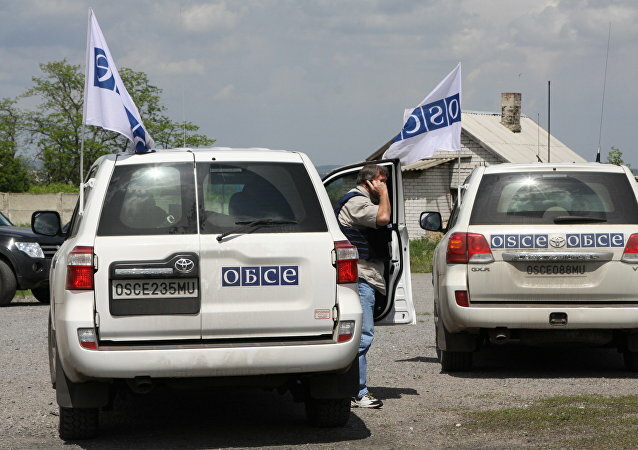 The OSCE mission registered fighting and a high number of explosions in Donbass. 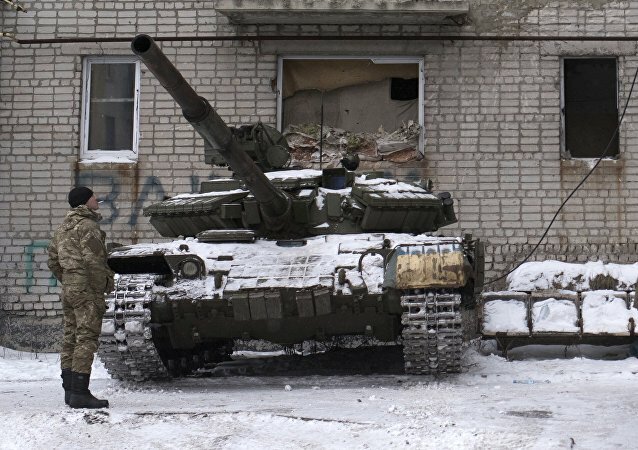 Ukrainian forces made an attempt to break into the settlement of Avdeyevka in the Donetsk People’s Republic, according to a DPR Defense Ministry spokesman. 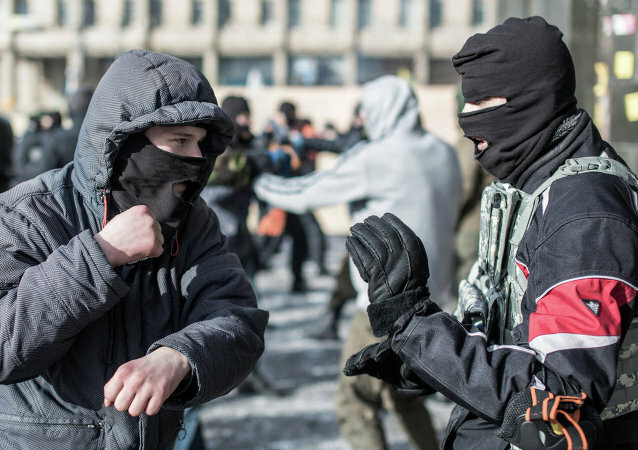 The Right Sector told OSCE that it does "not fall under the command of the Ukrainian Armed Forces."